On-board connectivity. The Pi 3 features 802.11 b/g/n 2.4 GHz Wireless LAN and Bluetooth Classic & Low Energy (BLE). You can get connected much quicker without the need for any external device. 2.5 A power supply. With more processor speed and on-board connectivity, you'll need more power. Power supplies for previous Pi boards will not be sufficient. You will need the Official Raspberry Pi 3 Power Supply (9098126 — white) or (9098135 — black). 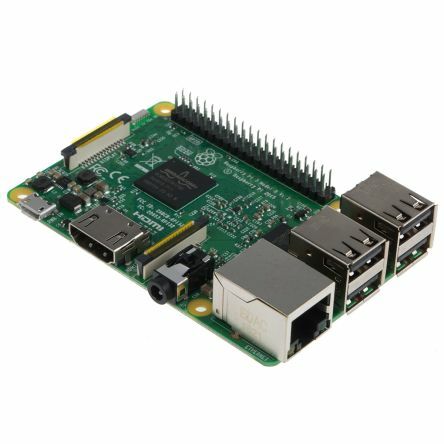 The Raspberry Pi is a single computer board — developed to encourage and aid the teaching of programming and computing. It is also a fantastic starting point for the development of the Internet of Things (IoT) projects. 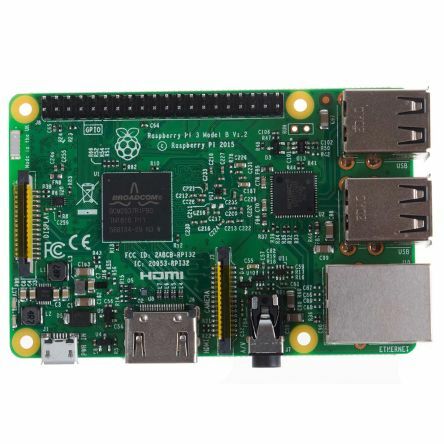 The low cost and 'plug and play' nature of Pi makes for a board that is accessible to all and has numerous connectivity options. Pi is the perfect experimental tool, whether you want to use it as a desktop computer, media centre, server or monitoring/security device within your home. No limits. Linux-based operating systems run on the Pi with plenty of access to free software and downloads. What is more, there is a great Pi community out there — look at DesignSpark, the design engineer community at RS. 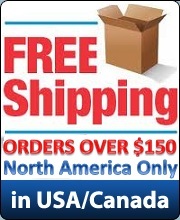 I don't know how they can, but they have so low prices, very fast shipping and the best support ever saw. I'm from Brazil and they are the best of all stores that a had bought arround the world. I have only to thank then.